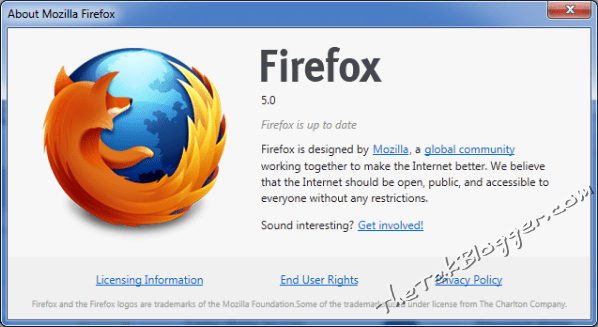 Firefox 5 is quickly becoming a joke to the internet fraternity. I saw last month a poll on browser standings, obviously IE was on top with 53% but that’s probably because it ships with everything. Interestingly though was that Firefox has become stationary and it appears as if Chrome has taken back some of their lead. I wonder how long it will be before we see them both with an equal market share? If its left to the none responsive tech support at Mozilla I don’t think we’ll have to wait that long….